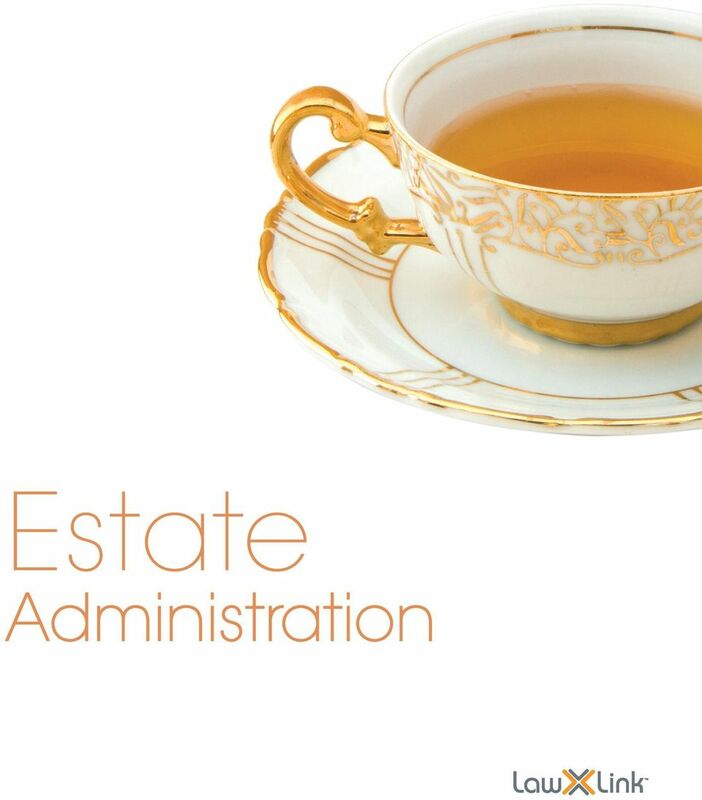 2 Contents Deceased estate administration 2 What is the difference between executors and trustees? 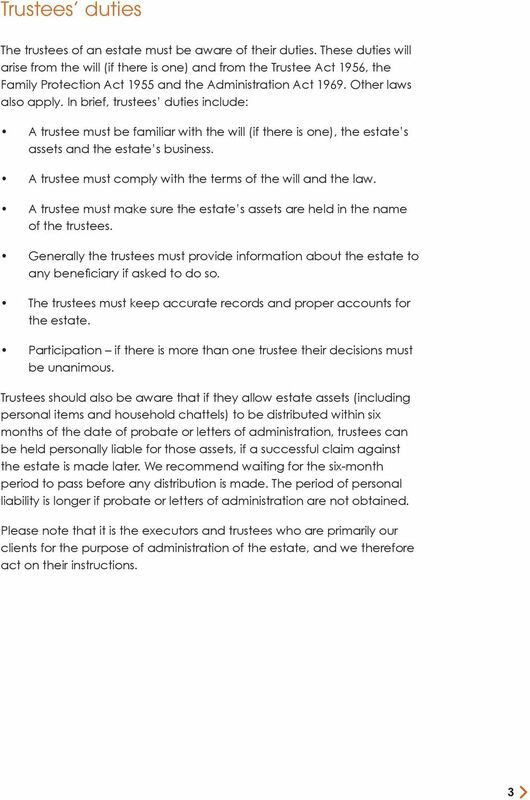 2 Trustees duties 3 What if a will is challenged or is inappropriate? 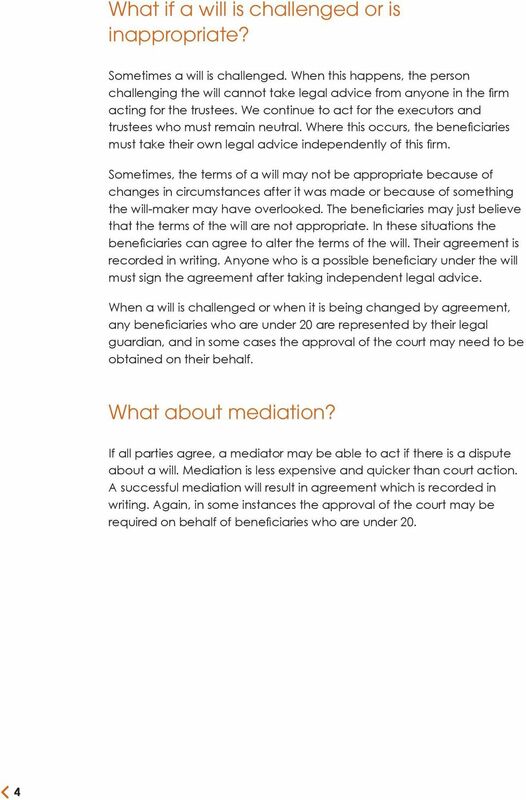 4 What about mediation? 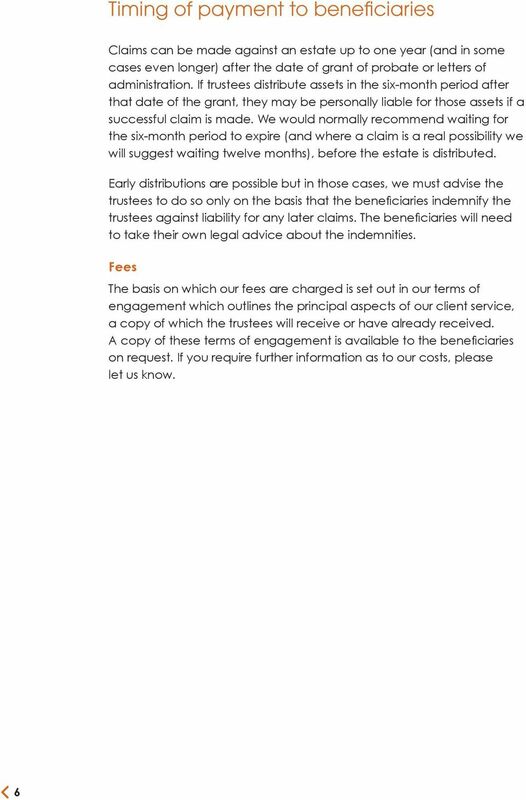 4 Who is entitled to make a claim against an estate? 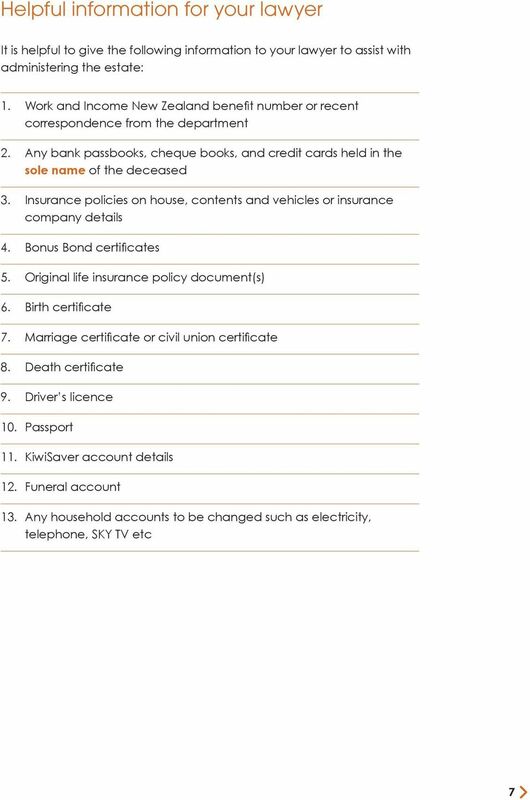 5 Creditors 5 Timing of payment to beneficiaries 6 Helpful information for your lawyer 7 Note to beneficiaries of an estate 8 This booklet is printed on 9lives Satin. 9lives coated contains 55% recycled fibre with the balance being virgin fibre that is chain of custody certified. The manufacturing process operates under an Environmental Management System that is Certified by ISO and uses an Elemental Chlorine Free (EFC) bleaching process, generating 46% of its power from steam. 3 What steps have to be taken? 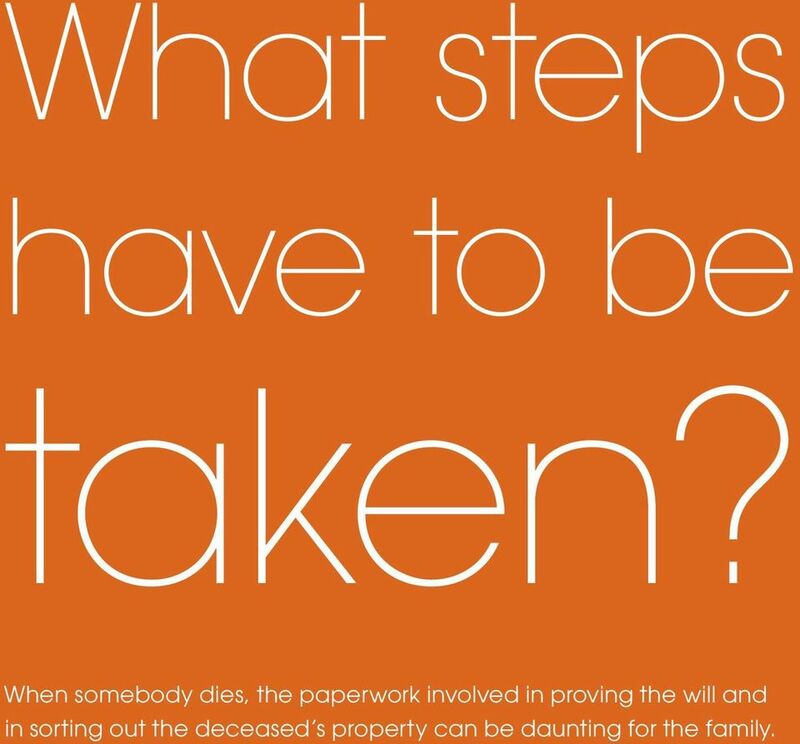 When somebody dies, the paperwork involved in proving the will and in sorting out the deceased s property can be daunting for the family. 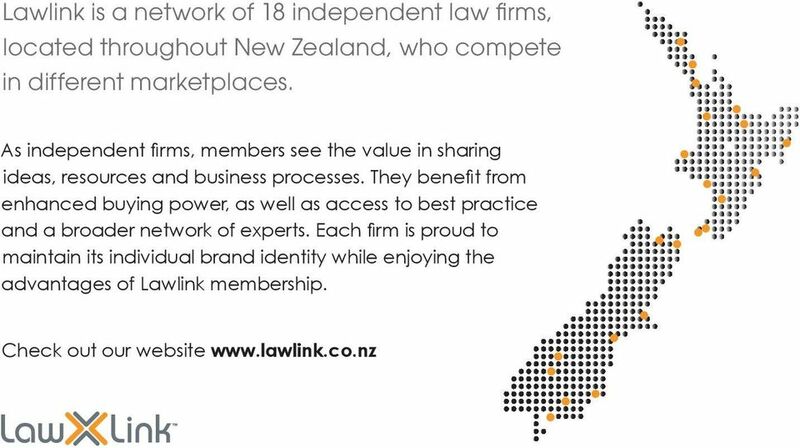 Trusts come in many shapes and sizes. Weekly Income $ Deposit Saved $ LQ House Price $ Interest rate % Weekly pymt $ Index % April 2016 1,424.64 64,507 427,500 4.45 492.37 34. 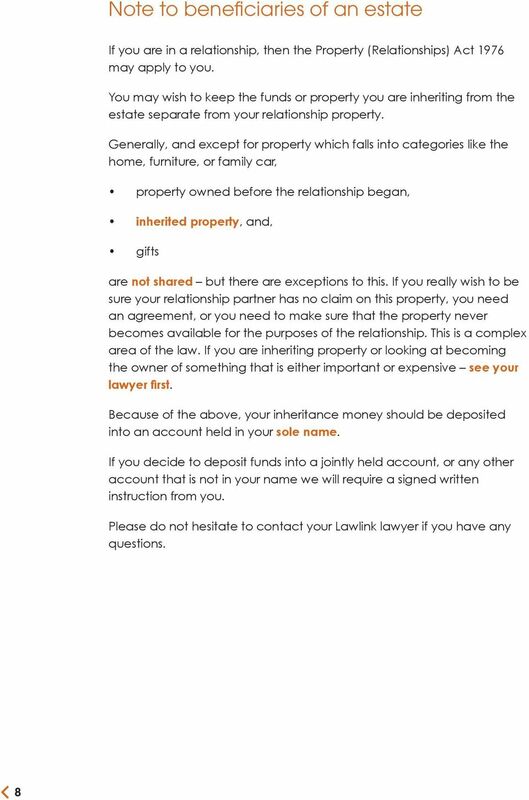 MAKING A WILL AND ESTATE ADMINISTRATION Do the right thing see your lawyer first Contents 1. 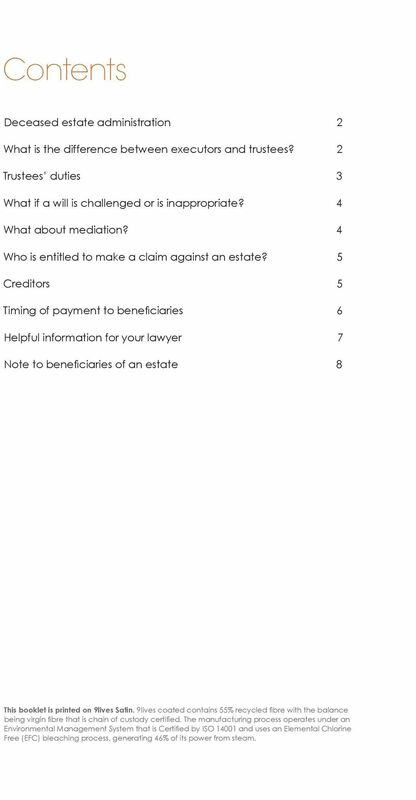 Making a will and estate administration 2. Making a will - Who can make a will? - When should I make a will? POWERS OF ATTORNEY WHAT IS A GENERAL POWER OF ATTORNEY? Making a will and a lasting power of attorney Fact sheet Introduction Putting in place arrangements for what happens to your estate after your death is a sensible step for the future security of your family. Getting Organized. The purpose of this chapter is to discuss what needs to be done soon, but not necessarily immediately after a death. Wisconsin Probate A Client's Guide to the Language and Procedure of Probate inn Wisconsin BAKKE NORMAN L A W O F F I C E S Welcome Thank you for considering Bakke Norman, S.C. to represent your interests. 2. Probate 2.1. 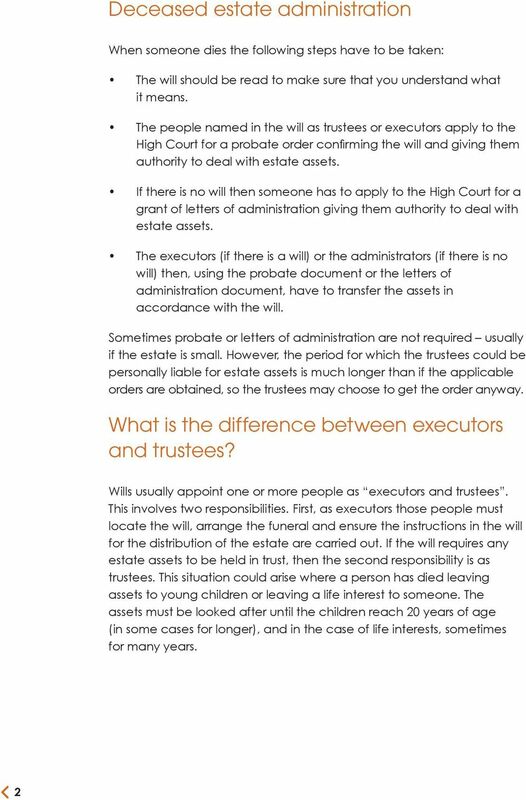 Probate, what is it? 2.2. When will I need probate? 2.3. How do I apply for probate? Will Guide. Your will, your way. WHAT YOU NEED TO KNOW ABOUT SETTLING AN ESTATE. A handy guide to the steps necessary to settle an estate in Maryland. 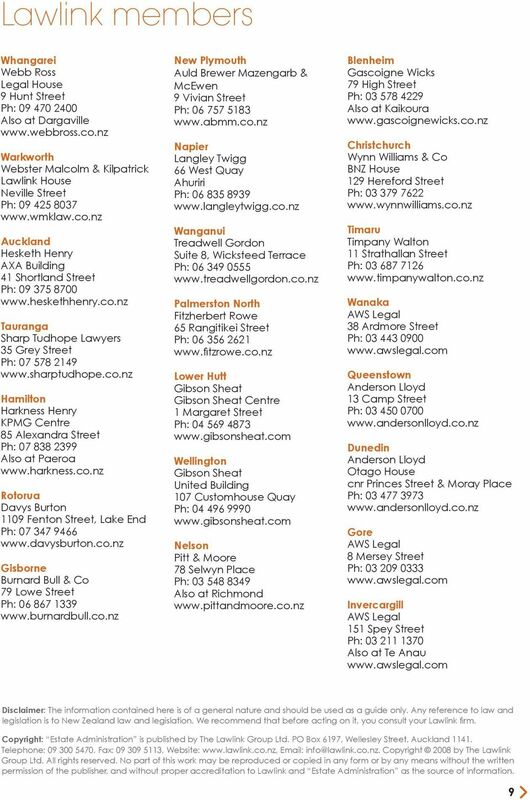 Your guide to managing accounts after a death. Riddle & Akiens, LLP Planning for Generations SM Handbook for Fiduciaries What to do When a Loved One Dies What do I do after the death of a loved one? How do I prepare for the meeting with the attorney? What is the purpose of the grant of representation? Customer Service and Support. Our people make the difference to our customers. Making A Will Everything you need to know barbara findlay Q.C. OUTLINE OF HOW A DECEDENT S ESTATE IS ADMINISTERED Copyright 2007-2014 F. Michael Friedman This memorandum outlines the general course by which a decedent s estate is handled in the Commonwealth of Pennsylvania. 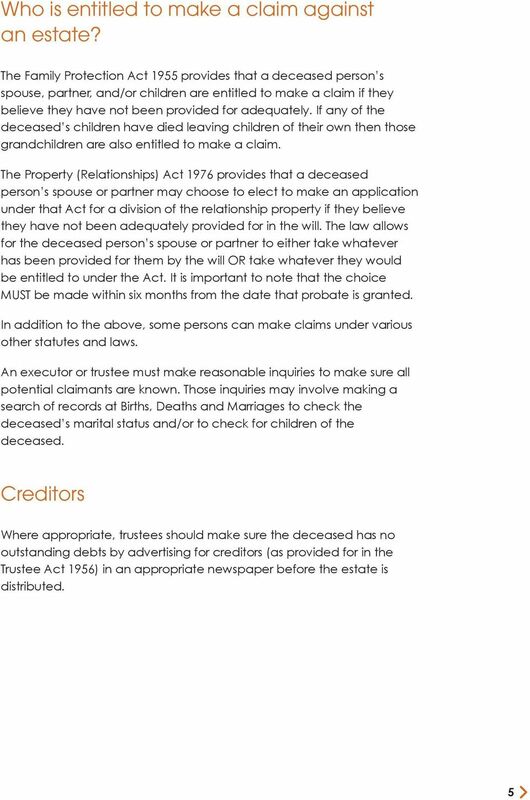 Deceased Estates. Closing your loved one s accounts at Heritage Bank. Talk to us today.